Blessed be MIDI, again, for making us independent. 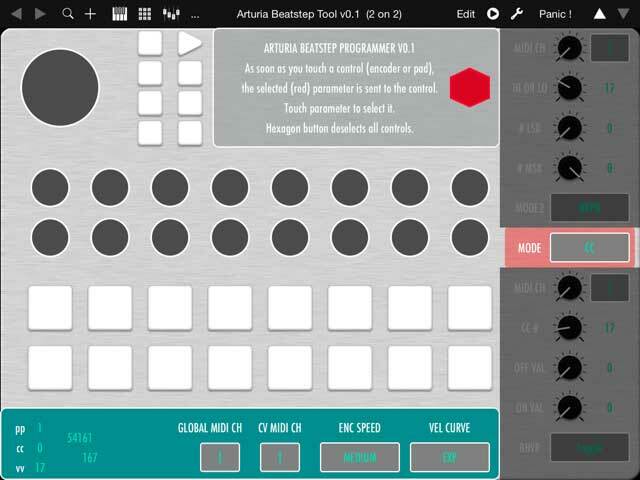 Frankfurt am Main-based untergeekDE decided he didn’t want to go to a Mac or Windows PC just to edit settings on his Arturia BeatStep. MIDI (System Exclusive messages)m to the rescue. Actually, even calling this a ‘hack’ isn’t really fair: this is exactly how this is supposed to work. Edit the settings you want on the hardware using anything you like, in this case taking advantage of TB MIDI Stuff. That handy app is practically reason enough to get an iPad, even a compatible used one. In the process, untergeek even changed things to work more in the way he desired. 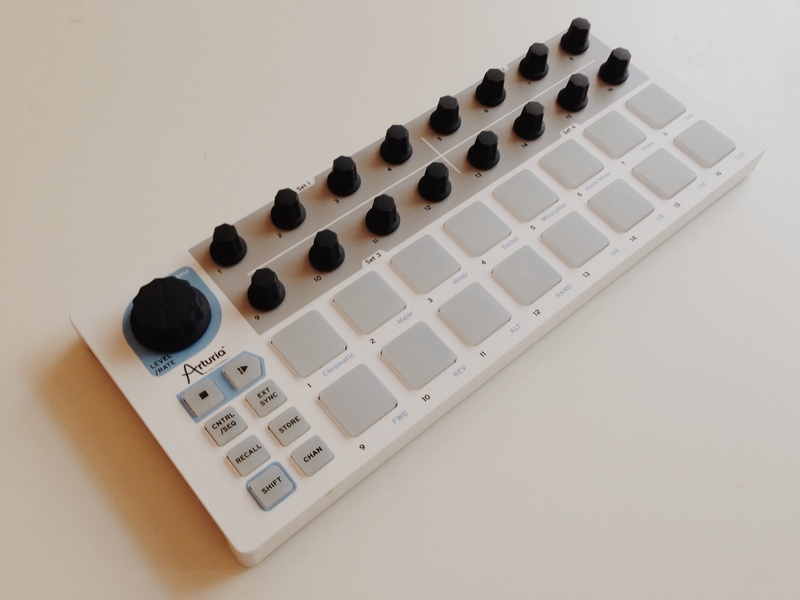 It’s old news – the project is from last fall – but rather than just send it to Arturia, I thought I’d put it out to everyone for some feedback. Got other hardware you’ve hacked in this way? Also using the iPad for this purpose? Other ideas / tips? I’d love to hear them.